On October 8, 1985 I was born in Tilburg, the Netherlands. Because my mother didn’t like cars, we went everywhere by bicycle. The Dutch’ wet autumns and cold winters made a fertile ground to breed a hate for cycling. 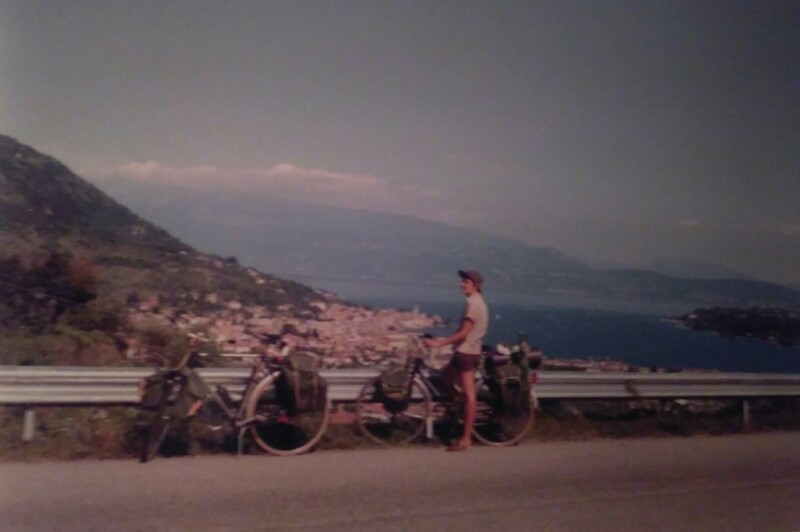 Though the cycling holidays that my parents took before I was born spoke to my imagination. 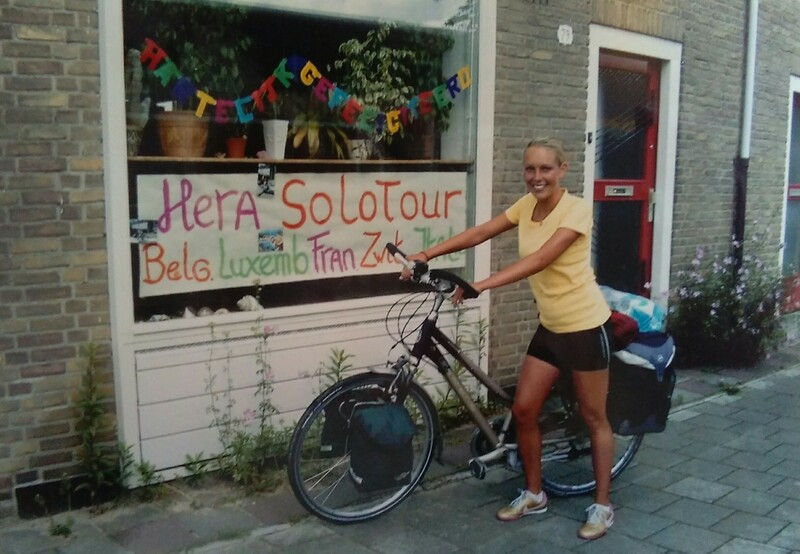 Who would’ve thought that bike touring would become my biggest passion? And that I would come home, riding my heavy loaded bicycle through foreign countries? On this website you can find my travelblog, you can peek inside my head atvision, you can get some ideas about what to pack through my packlist, or book me as a speaker. I want to share the beauty that I experience during my travels. By telling what it has done for me and how it changed me. It’s my goal to bring inspiration, motivation, courage and enthusiasm to other (potential) cyclists.